post your package.json, also are you doing a post-build on heroku? or is your client pre-built before your deployment. I also delete all .lock files before deploying and I found that heroku doesn’t play well with yarn as well as it does with npm. This is my package.json file. "heroku-postbuild": "NPM_CONFIG_PRODUCTION=false npm install --prefix client && npm run build --prefix client"
ok bro. But i cannot solve my problem yet. I’m not sure, but… You don’t seem to have devDependencies for nodemon? Try to add it in the package.json and see if it works. I was also wondering the same thing… as it’s only for development. remote: npm ERR! enoent This is related to npm not being able to find a file. remote: npm ERR! Failed at the [email protected] heroku-postbuild script. remote: npm ERR! This is probably not a problem with npm. There is likely additional logging output above. remote: ! Push rejected to immense-reaches-82524. [Dereje1], it is full result after master push in heroku. i do not have github yet. but i can send u my file in email if u want. but you have git on your machine right? yes. I have in windows machine. Well, add the Procfile then. This is a requirement only for Heroku. If that doesn’t solve the issue, the last thing I could think of is disabling the cache. Reference documentation describing the the support for Node.js on Heroku's Cedar stack. I can’t say anything more without trying to deploy it myself. Goodluck! 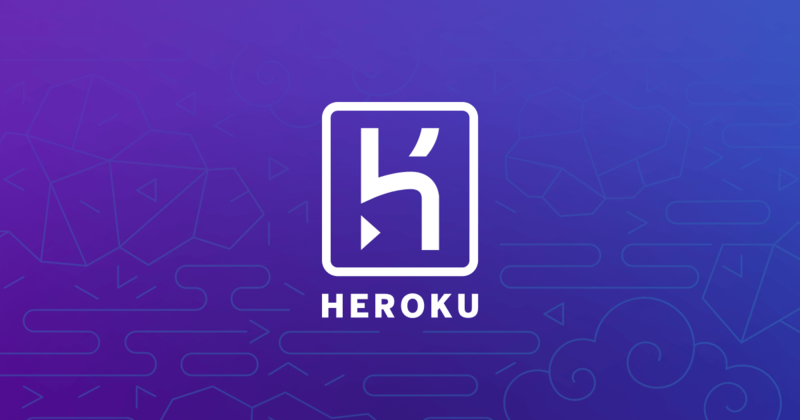 (Edit: It’s been a while since I’ve deployed on Heroku. Last time I deployed it a year back, Profile was required. I’m not sue if it is still a requirement. Please correct me if I’m wrong.